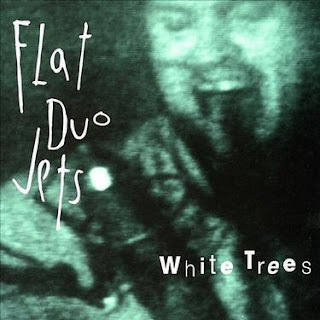 For all of you fans of early Elvis, Carl Perkins, Gene Maltais, and dozens of other lesser known rockabilly all stars The Flat Duo Jets were a two-piece raging piece of rock and roll history. They are everything that Jack White wished his band could be, and everything that The Black Keys aspire to be! Thick with charged and expressive lyrics and screaming guitar riffs that range from subdued to convulsive White Trees is an amazing album. This album ranges from hauntingly beautiful with tracks like Rabbit Foot Blues, Cool Boys, and White Trees - to more surly and over the top performances such as How Long and Radioactive Man.